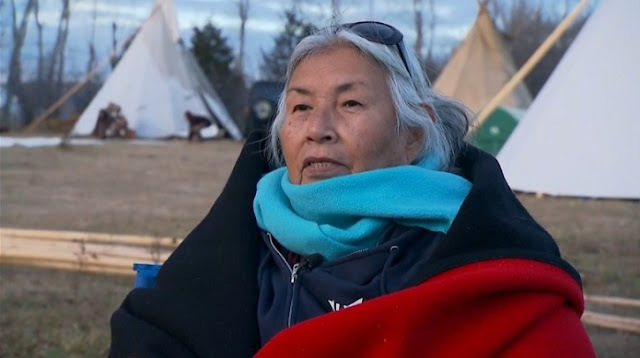 This makes Faith Spotted Eagle the first Native American to receive any electoral votes in the history of the Electoral College. In the past, Faith Spotted Eagle was a key member of the opposition against major oil pipelines in the US, including the Keystone XL pipeline and the Dakota Access Pipeline. 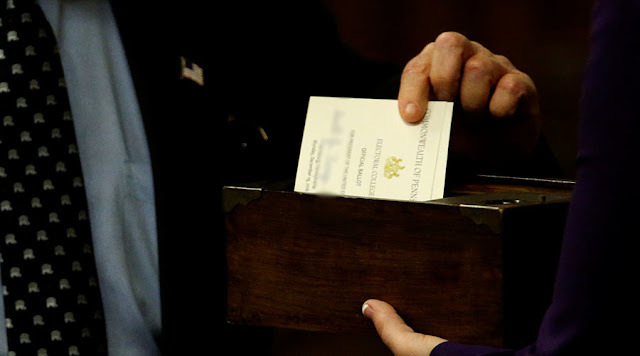 Four electors in Washington State broke ranks and cast their votes for alternative candidates—three for former secretary of state Colin Powell and one for Spotted Eagle. It’s the first time in four decades that any of the state’s electors has broken from the popular vote for president. 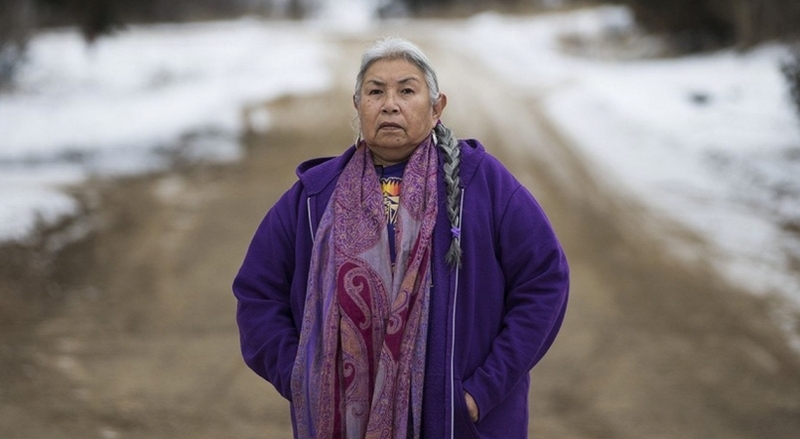 Responses to "Meet Faith Spotted Eagle, who received one Washington state elector’s presidential vote "